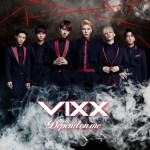 VIXX Profile - OH MY KPOP! 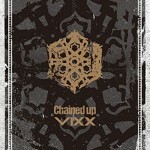 Our VIXX profile will blow your mind! We have every thing about your favourite Kpop boy group and lots of facts and information about the members. You can also find pictures, videos and much more. Enjoy! His stage name is Ken. He was bon on April 6, 1992. Jae Hwan is the main vocalist of VIXX. His weight is 65 kg. His stage name is N.
He was born on June 30, 1990. N is the leader, vocalist and lead dancer of the group. His weight is 62 kg. His stage name is Leo. He was born on November 10, 1990. Leo is a main vocalist of the group. His height is 183 cm. His stage name is Ravi. He was born on February 15, 1993. Ravi is the main rapper and lead dancer of the group. He was born on September 29, 1993. His height is 181 cm. He was born on July 5, 1995. He is the main dancer of the group. Hyuk is the maknae of VIXX. 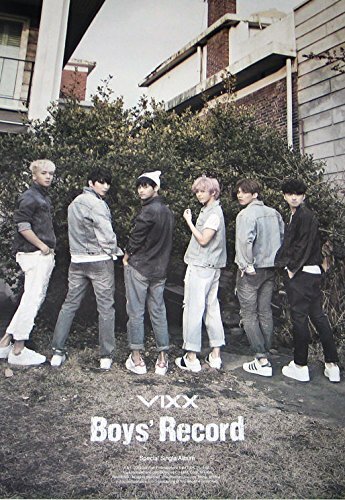 We gathered some interesting facts about VIXX, which we would like to share with you. You might already know some of them, but we hope that you also find out something new about the group. We know that this Vixx profile might have missed something, so please don’t hesitate to let us know in the comments, in case there is something you want us to add. 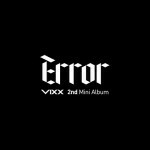 VIXX is short for Voice, Visual, Value in Excelsis. They are managed by Jellyfish Entertainment. 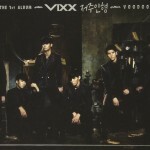 VIXX debuted on May 24, 2012 with they first single ‘Super Hero’. They have released three studio albums and two extended plays. The group made 21 music videos. They have performed numerous concerts in Asia, Europe and Northern America. 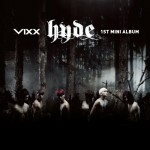 The VIXX members have won 24 much awards, during their career. Released on November 25, 2013. Released on November 10, 2015. Released on January 27, 2016. This is the place for all the informations on concerts and events of VIXX in your area! There are currently no related events in your area. This was our complete and ultimate VIXX profile. Please make sure to let us know who your bias is. We would love to talk with you about Kpop!